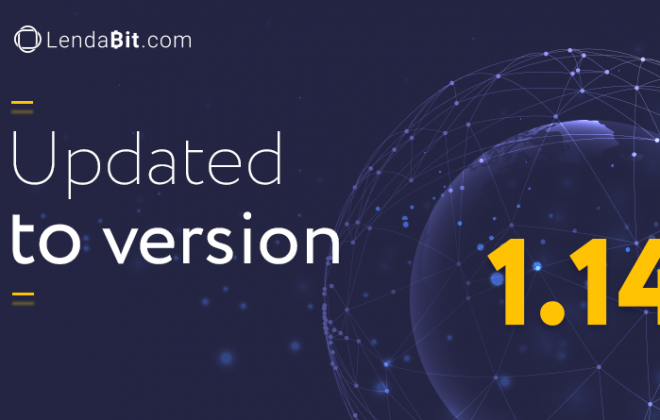 Greetings to the constantly growing LendaBit community! 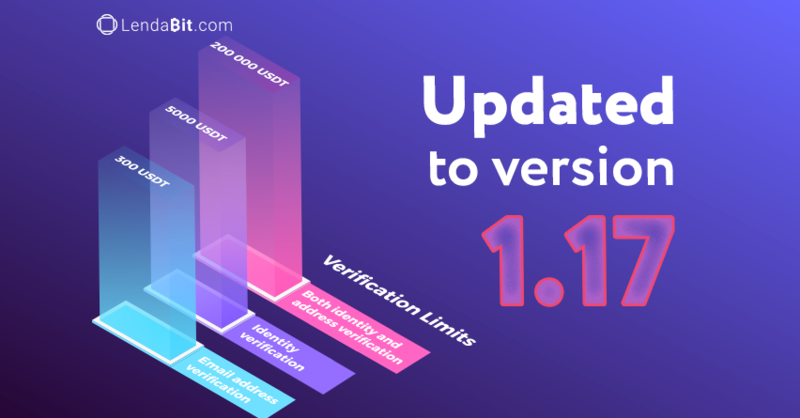 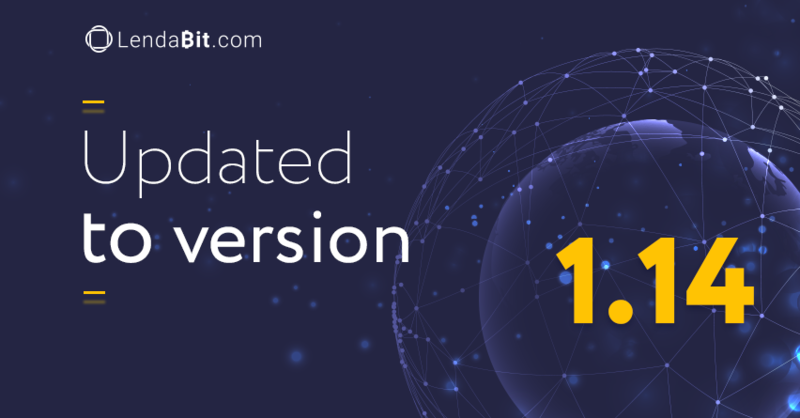 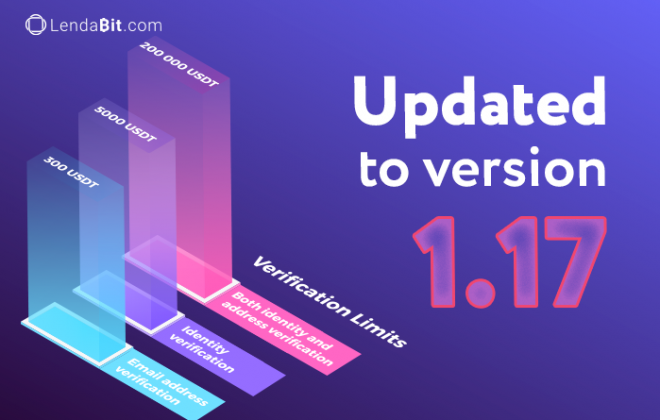 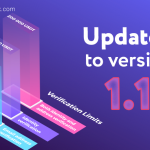 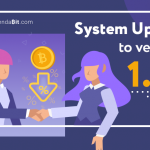 Online P2P lending platform LendaBit is pleased to report on the latest updates and 1.12 release! 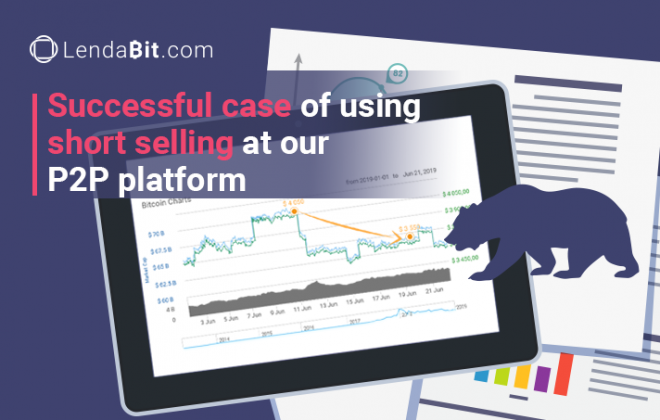 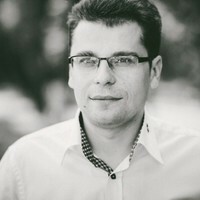 specific question and find the necessary answer in the FAQ section. 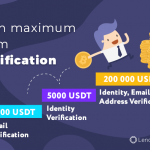 of the LendaBit.com services is extra convenient and super-fast! 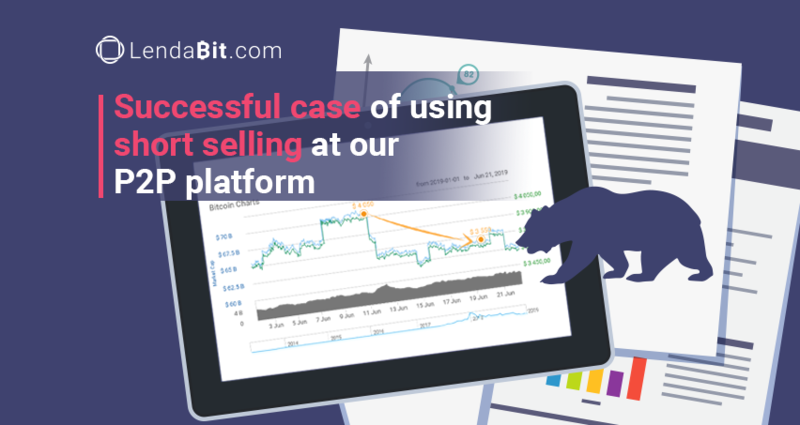 keep pace with the rapid changes in the crypto market.